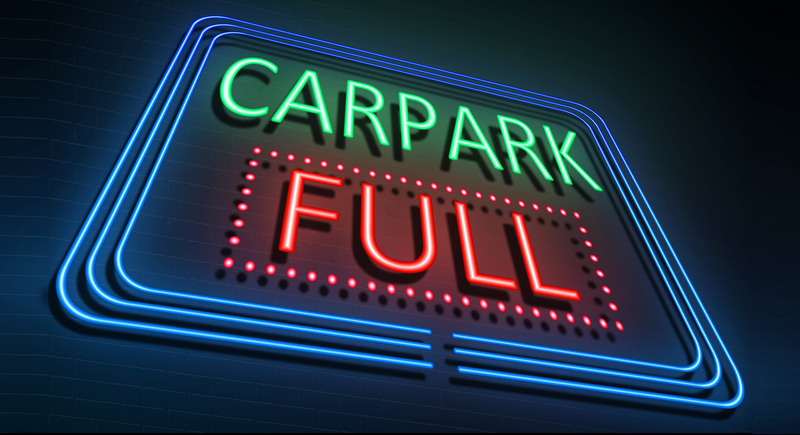 At Colonial Parking, the term “full” is a four-letter word in more ways than one. While other parking providers may meet full garages with a sense of accomplishment and a pride in knowing they filled every single space in a garage, Colonial Parking sees full garages as a place to improve, a place where changes need to be made. When a garage starts becoming consistently full, Colonial Parking’s Pricing and Yield Management group steps up to the plate. By utilizing transactional data, the team looks at exactly how the spaces are being used. Is 60% of the garage being used by Early Bird parkers, each getting a $6 discount on daily parking? Are spaces being used by retail shoppers, hitting the daily max after three hours of shopping, then heading out for the next person to do the same? Is the garage full to the brink from the monthly parkers working at the giant law firm upstairs, but almost empty after six o’clock arrives? Figuring out this piece of the puzzle makes way for revenue generating changes. Armed with utilization information, our Pricing and Yield Management and Operations teams can then make decisions on action to be taken. Using complex forecasting methods, Colonial Parking can look at the results of various proposed changes to see the predicted outcome and the amount of revenue that would be generated. For instance, at a retail heavy location, the answer may be to limit the early bird hours to leave more available space for the three-hour shoppers, thereby increasing our revenue per space and opening a little extra space in the garage. In an office environment, limiting early bird parkers can add the capacity needed to accommodate office visitors and result in higher service and yield. Colonial Parking always strives for improvement: a new way to do things or a change in how things are already done. Our Yield Management team actively managing full locations is just another way we do this and another way we drive revenue for our clients, while simultaneously enhancing service and yield.